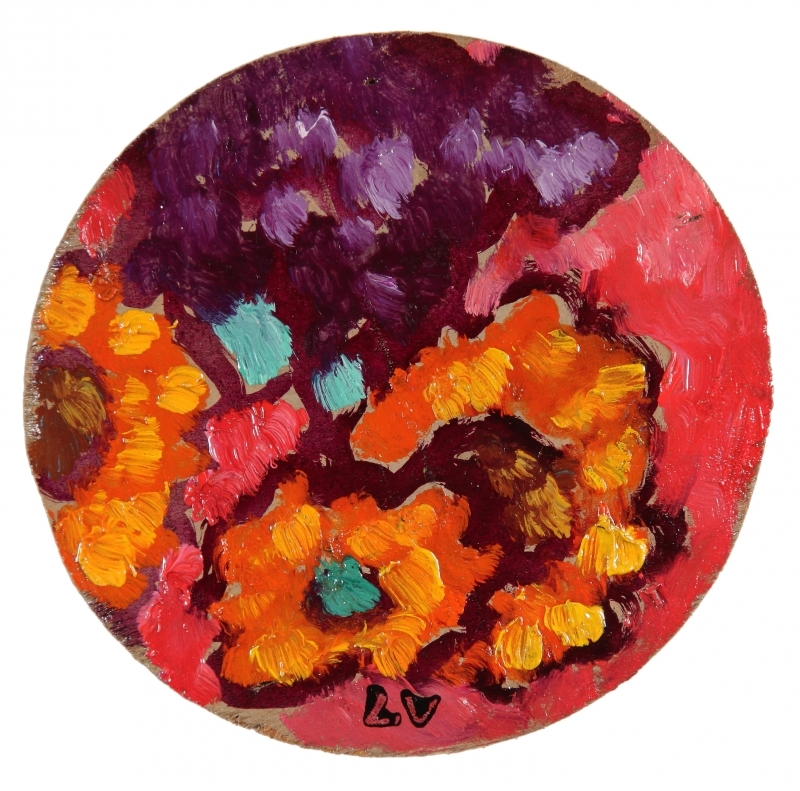 Louis Valtat was born in 1869 the son of a wealthy family of shipbuilders in Dieppe, in the French region of Haute-Normandie. With the support of his father, an amateur painter, and his art teacher, Valtat was admitted to the École des Beaux Arts in Paris in 1886, at the young age of seventeen. Among his colleagues there were Gustave Boulanger, Jules-Josef Lefebvre and Benjamin Constant. Two years later (1888), he completed his training at the Académie Julien in Paris; in 1890 the young painter won the Jauvin d’Attainville prize and moved into his studio in the Rue de la Glaciére in Paris. He first participated in the Salon des Artistes Indépendant in 1893. While recovering from a lung disease in Arcachon in 1895, he painted a number of works distinguished by remarkable colour compositions already heralding the Fauvist style. Paul Signac and Pierre-Auguste Renoir were among Valtat’s close friends; he frequently visited the latter at Cagnes-sur-Mer. The work on view here is a testimony to Valtat’s days at the seashore. The fish naturalistically depicted lying on its side at the centre shimmers in the colours of the sea. Because of the way the artist has handled the light, the yellow background takes on an almost golden hue. The oscillating structure of the colour emphasizes the realistic depiction. 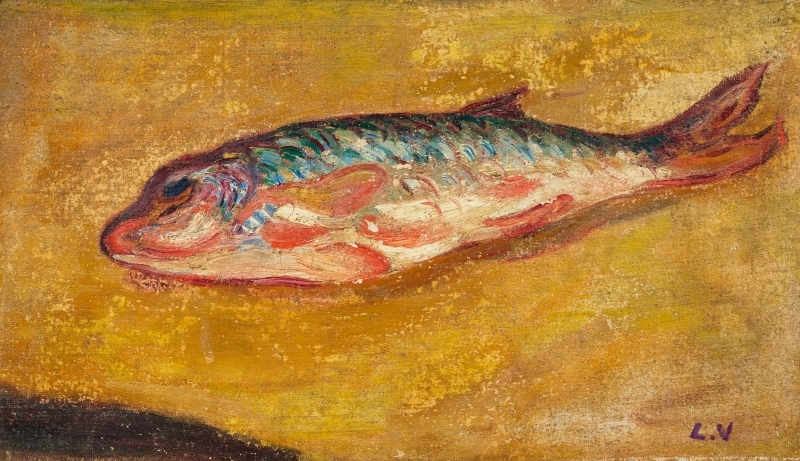 Yet the painting also mirrors Valtat’s concern with death: by depicting the dead fish in gay colours, the artist conveyed the idea that life and death are naturally and unalterably linked. With his infallible sense of colour and colour combinations as well as his accentuated brushstroke, Valtat casts a spell over the viewer with this exceptional still life and awakens in him a yearning for sun and the sea.